Buy Non woven bag, recycle bag, Laptop Backpacks, document bag and travel bag at wholesale price! We are the preferred promotional bag supplier with wide selection of ready stock in Malaysia. We can supply with most competitive pricing as well as personalize the bags with imprint logo. Contact us now ! We are one of the industry leader that offer great selection of custom printed tote bags in various material and design. 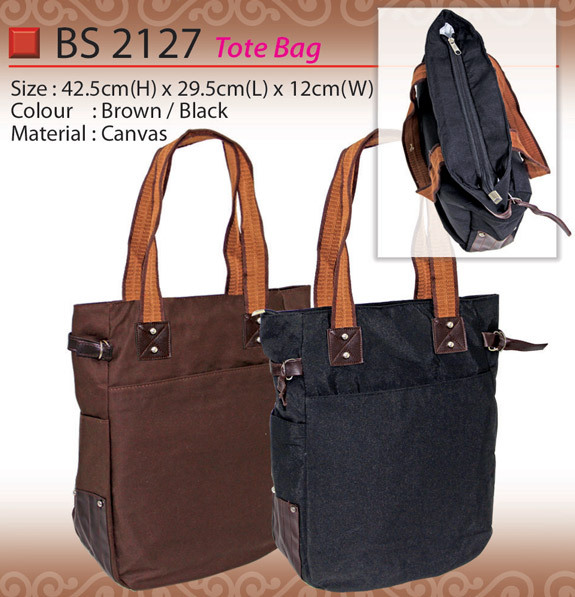 In fact, we are the largest bag supplier in the region that offer ready stock tote bag. 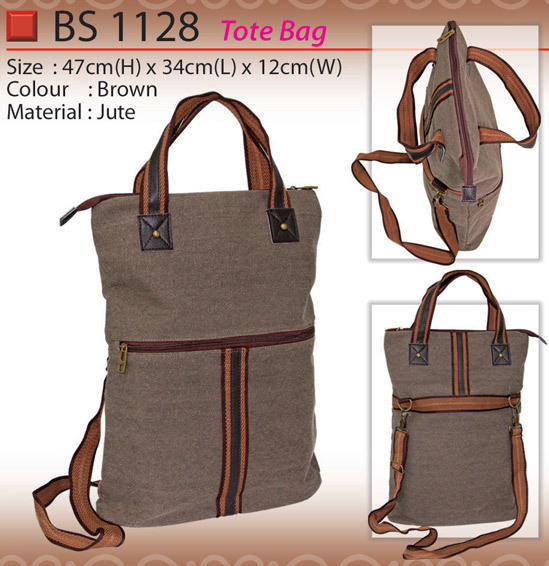 In general, tote bag is often referring as shopping bag and it is available in different type of materials namely Canvas, Nylon and eco friendly Jute material. Tote bags with personalized logo make great promotional items as it has wide usage, high retention value and available in many different styles ranging from simple to stylish. 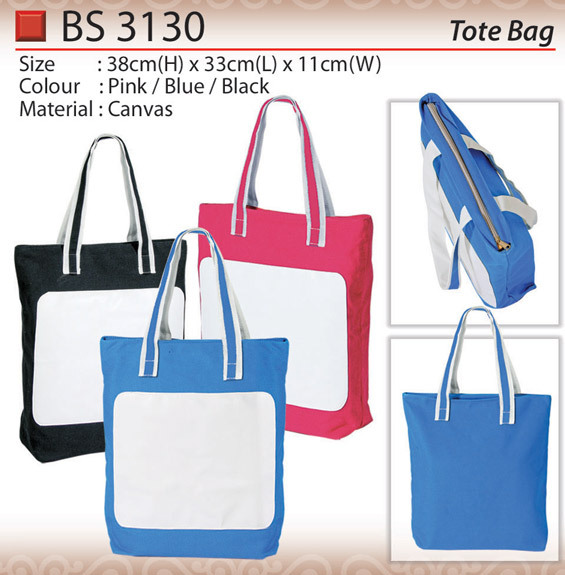 We are premier supplier and importer of custom printed promotional bags with ready stock in Malaysia. 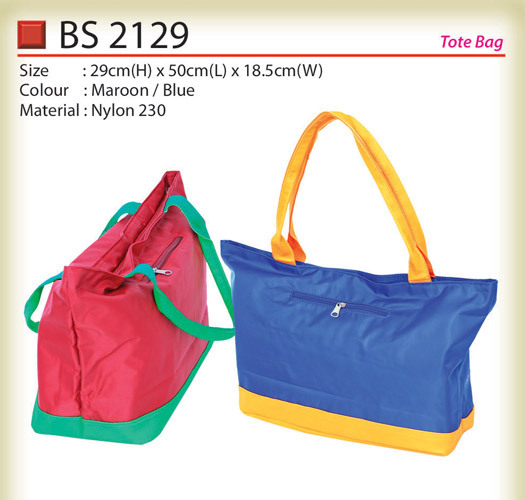 We have varieties of non woven bag, laptop bags, document bags, backpack, travel bags, toiletries bag, sling bag, budget school bag, trolley bags and waist pouch. 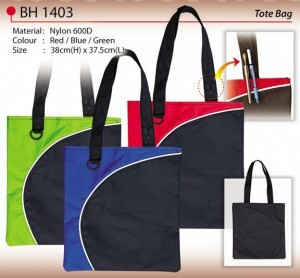 We offer one of Malaysia's best ranges of customized bag including supply as well as personalize the promotional bags for you with competitive pricing. We can imprint the bags with logos or name as required. 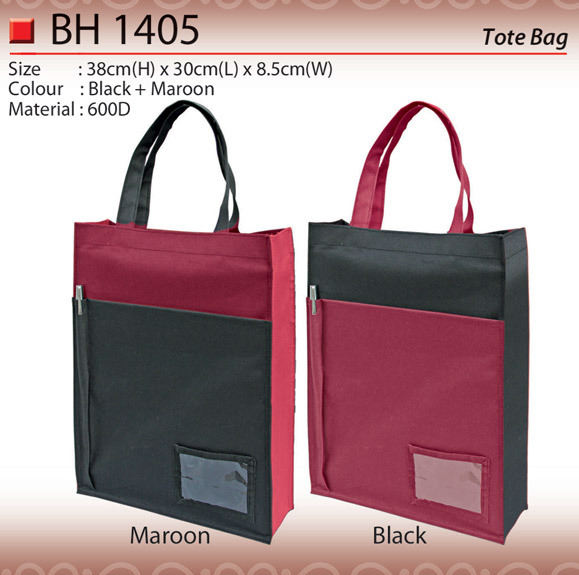 We are your trusted one stop bag supplier in Malaysia! We carry ready stock for ALL the bags showing on our website. However, it is subject to stock availbility on daily basis. There is NO MOQ if you are looking to purchase the bags without logo printing. 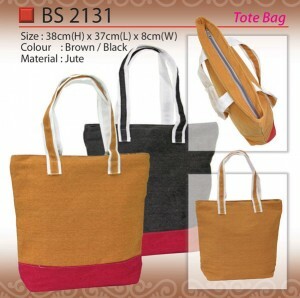 However, MOQ has to be 50pcs if custom imprinting is required on the bag. Contact us now at 03-80703828 . Copyright © 2019 Malaysia Bag Supplier.